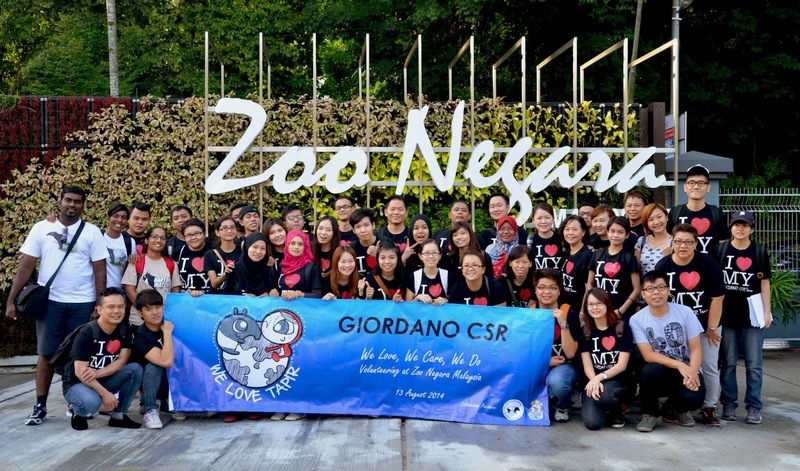 The main objective of this volunteering activity was to engage more parties to experience loving and taking care of the animals. 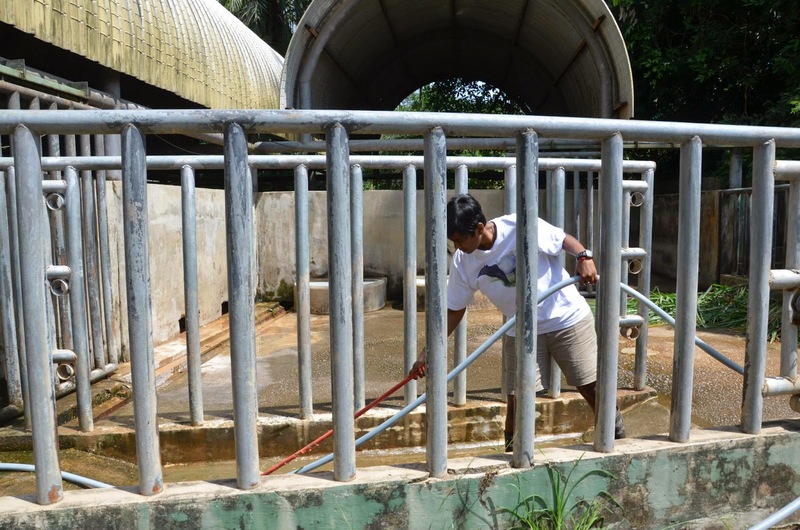 The group was divided and assigned with a zookeeper at different sections for different duties, such as cleaning animal habitats and preparing animal food. 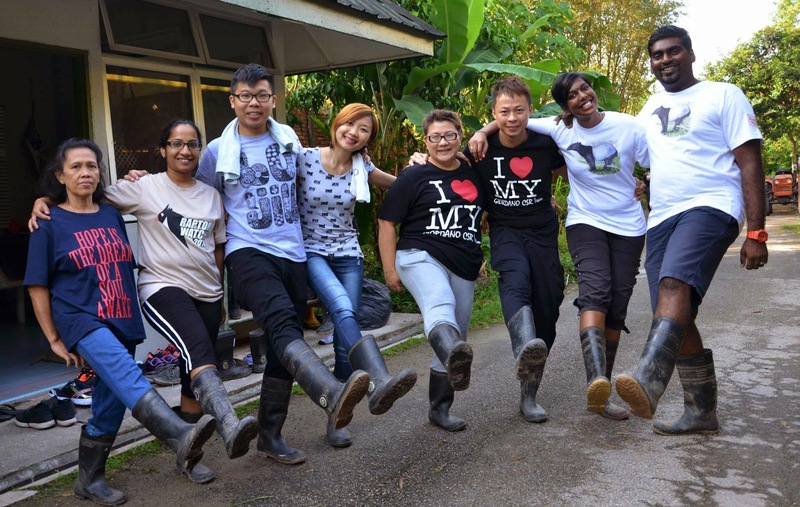 Despite the tiring work scope, volunteers were all excited to be that close to animals like elephant, tiger, snake, crocodiles, and especially the Tapirs for the very first time in their lives. 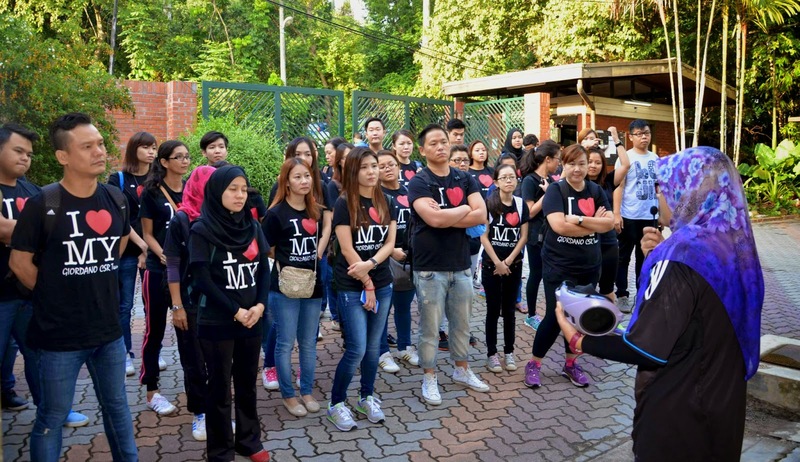 It was a tiring day for all, yet it was a meaningful and memorable day too. 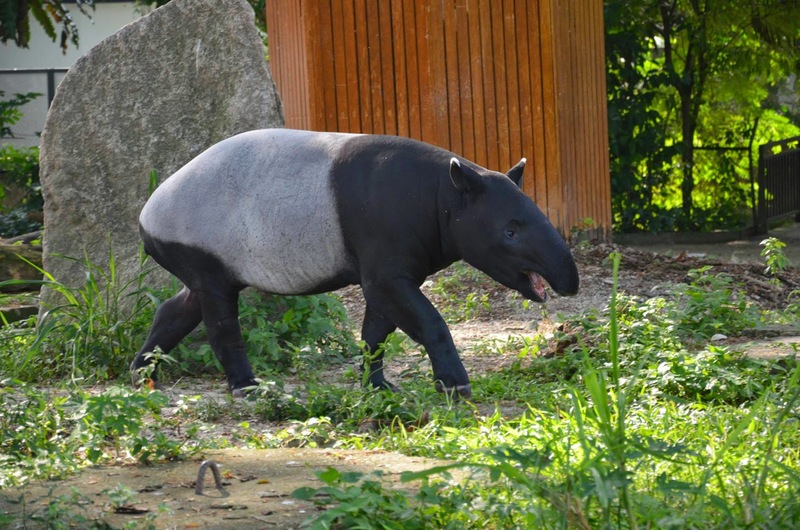 Remember to visit the Tapirs when you drop by the Zoo Negara Malaysia!